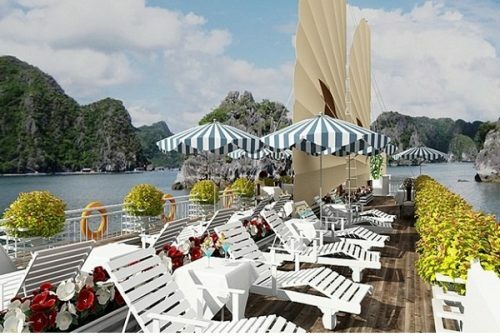 Most people will choose to take a cruise for either one or two nights although there are a few options for visiting Halong Bay. 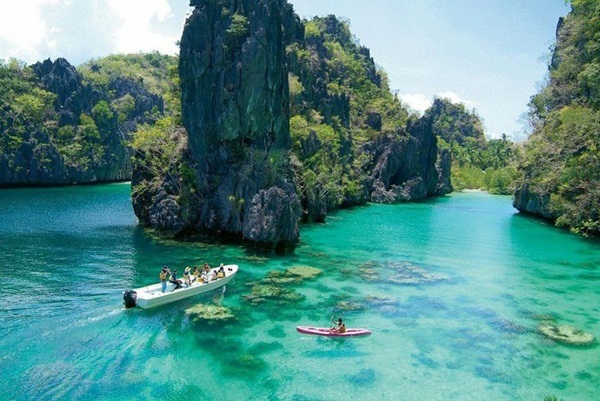 Due to the large amount of travel agencies offering tours, choosing the suitable trip is actually not as easy as it sounds. Picking a bad one would mean a huge waste of money and a terrible experience. So then, as picking a tour what should you consider? Do not join in a one day trip from Hanoi. 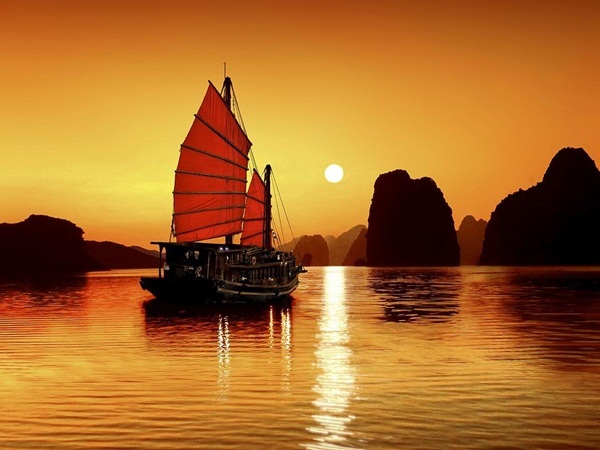 It takes a bit more than 4 hours to get to Halong Bay, so you will wish to stay longer if you go there for just a few hours. 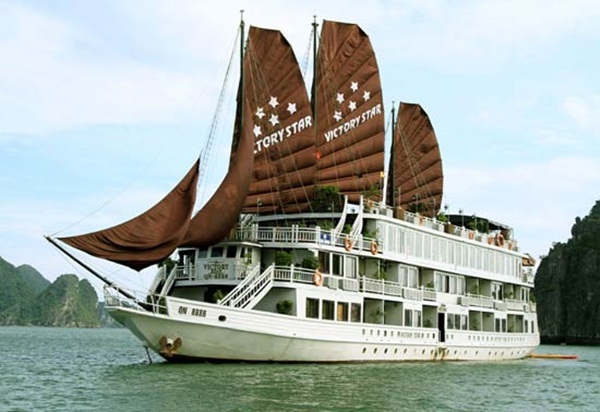 Do not try to go by bus to Halong Bay and pick a last minute cruise. You will not only spend more money than you would have by taking a package, but also have worse tours. The cheapest option you can find may not be the most perfect one. 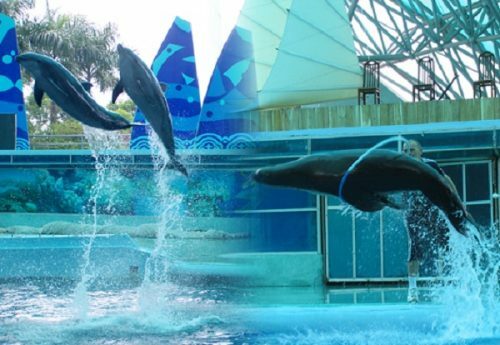 You can find some 2-day tours at as low as $45 offered by many travel agencies. Be wary as you may have to share a room with other people since their agent overbooked the tour or may not get any food on their cruise. Pay a bit more to be much safer, but do not overpay an agent which is trying to persuade you that their boat is the prettiest or nicest once. Due to some new regulations, many boats are not able to show off their intended colors, they all look pretty much the same with white color covering. 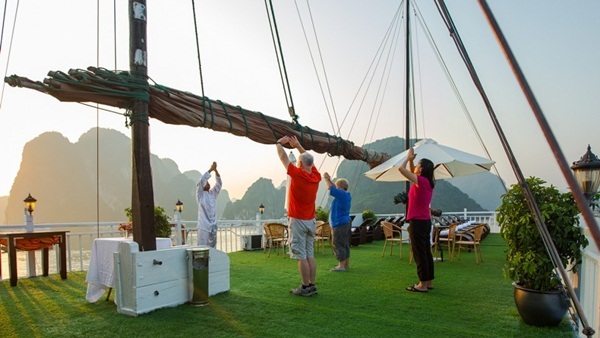 Thanks to Halong Bay’s fame, visitors from just anywhere in Vietnam and neighboring countries can easily get access to this area. 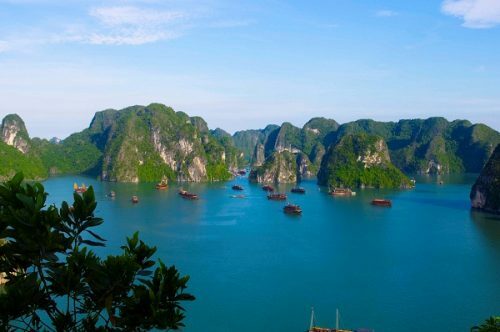 Many choose to fly to Hai Phong (80km) or Hanoi (180km) airport and take a road trip to this stunning Bay while others visit Halong Bay on a larger international cruise ship which docks in Cai Lan International Port (which is located an about 10-minute ride from Halong Bay). Departing from Hanoi around 08:00 and returning at 12:00 from Halong Bay every day, the shuttle bus also known as “tourist bus”, is another means of transport to go to Halong Bay. You will be picked up from the hotel if your hotel is situated in Hanoi Old Quarter. Otherwise, you will go to the meeting point by taxi.